Former Vice-President Atiku Abubakar and Rivers State Governor Nyesom Wike have congratulated Senate President Bukola Saraki over his resignation from the ruling All Progressives Congress (APC). 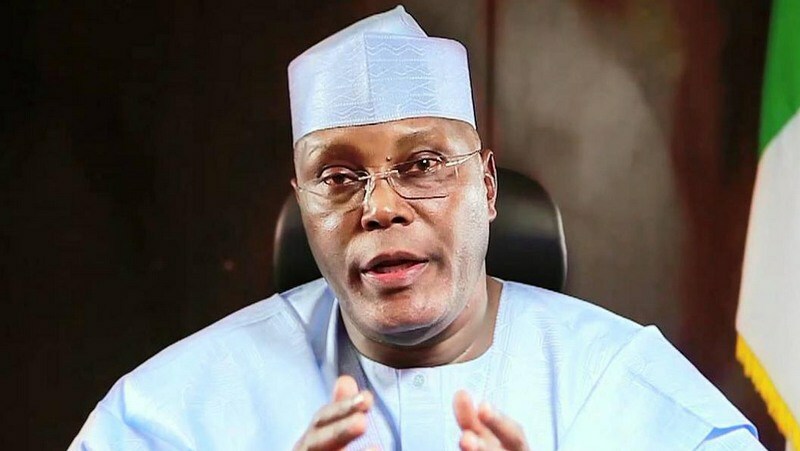 Atiku in a statement signed on Tuesday by his media aide, Mazi Paul Ibe, says he offers a right hand of fellowship, noting that Saraki is a product of the PDP. “I received the news that the Senate President, Senator Bukola Saraki, has resigned from the All Progressives Congress, with great joy. “Bukola Saraki is a product of the Peoples Democratic Party, under whose banner he became a Presidential Adviser, Governor and Senator. The PDP’s ideology and political philosophy is conducive to Senator Saraki’s political leaning,” the statement read in part. Atiku then urged Saraki to pitch his tent with the PDP. Also, Rivers State Governor Wike has congratulated the Senate President and others who had just defected from the ruling APC to PDP. Wike says the defection to the PDP is a clear indication that the party is poised to lead the country into a brighter future in 2019. “I salute the Senate President Bukola Saraki and Kwara State Governor for being bold to say that they will not be intimidated. I welcome them to the PDP which is being rebranded to take over the leadership of the country in 2019,” he said. Wike added that the defections will signal defection of more governors and senior politicians in the coming days.